From community college classroom $100 M in sales; DC Shoes’ grind to become one of the most iconic lifestyle brands. DC Shoes is a brand with deep associations to the skateboarder lifestyle. If you are not aware of DC Shoes, you might assume they just sell shoes, but they have a wide range of apparel including shoes, t-shirts, sweaters, and even winter jackets. They pioneered some technical innovation on the shoes and coats, but most of the value that they offer their customers is the self-expression and self-actualization that DC’s customers feel when they wear a piece of clothing with the DC emblem. This makes them a quintessential lifestyle brand. It has been a long road for founders Ken Block and Damon Way. Ken had been screen printing t-shirts since 1989. Ken and Damon joined forces in 1991. More than thirteen years later, they sold the brand to Quiksilver in 2004 for $87 million dollars. DC Shoes did not enjoy the overnight success we saw when we examined the Beats by Dre brand. DC’s journey was a long hike up the mountain to success with some stumbles along the way. This piece is only focusing on the years before the Quiksilver acquired DC. The DC founders built their brand from nothing, and their success is repeatable by anyone. You and I could build the next hundred million dollar brand as long as we navigate with the savvy and grit of Ken and Damon. DC Shoes revenue has slowly but steadily built up for decades. 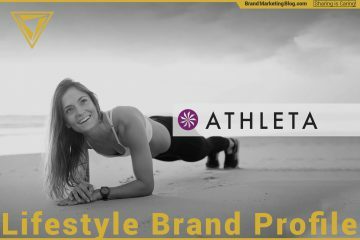 This is the Part 3 of our Lifestyle Brand Series where we explore how brands become associated with aspirational lifestyles. Read Part 1 to understand what is a lifestyle brand and why it is so powerful, and Part 2 to understand Beats by Dre. That faithful community college class. Ken Block and Damon Way, the founders of DC, met in a community college class. Ken Block had been screen printing t-shirts for a couple of years to fund his snowboard bum lifestyle. He connected himself to the music, art, and design of the snowboard culture. He decided to take some computer design classes at a community college in San Marcos, California. Ken met Damon Way in an algebra class. The pair were like minded in their lifestyle and business aspirations. Ken Block and Damon Way went off and started Eightball Clothing. There was only one problem; there was another company called Eightball, and that company had the copyright for the name. Ken and Damon would be the first to admit that they had no idea what they were doing from a business standpoint when they started. Thankfully they hired Clay Blehm, a friend’s father, take on the business aspects they sucked at. They made him a partner in 1994. 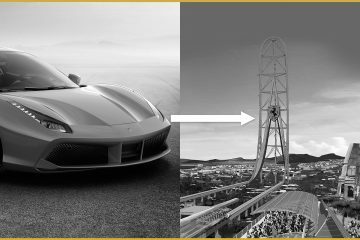 Back on the right track, or tracks…? 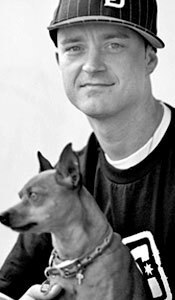 Ken and Damon started many ventures in 1992: Blunt Magazine, Type A Snowboards, and Droors Jeans. The one that had the most traction was Droors, which became Droors Clothing (DC), and then became just DC. The official corporate story is that DC stands for Danny and Colin, their first signed athletes because Droors Clothing was spun out later on. 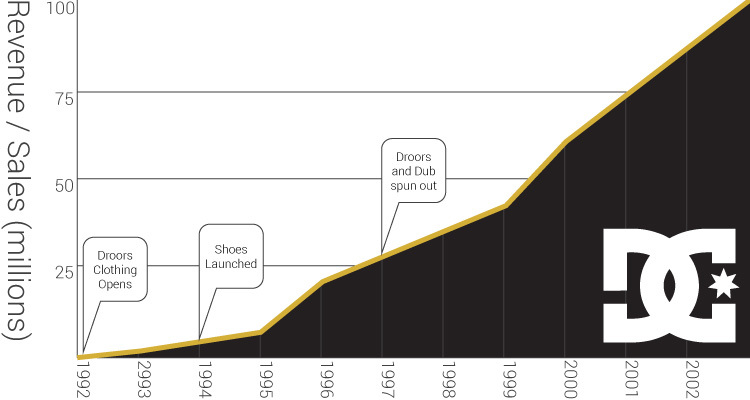 “[W]e decided in 1994 to change skateboarding shoe style,” Ken and Damon told Fast Company in their “Fast 50” of 2003. “With no experience, we set out to make skateboarding shoes more durable and incorporate performance-based elements along with an athletic design. Until that time, no one had ever produced a performance-based skateboarding shoe. An early DC Shoes add featuring skater Rob Drydek. Literally attached to athletes and their success. Skateboard culture was going from the fringes to the mainstream in a big way in the 90s to a peak in the mid-2000s. It was a rebellious, thrilling and active pass time for 14 to 17-year-old teens. You could find skate magazines in every convenience store, Tony Hawk Pro Skater 1 and 2 were best selling video games, and the X Games were championing skateboarding as a sport worthy of pro level coverage. DC Shoes were on the feet of some of the top athletes while the sport was rising. 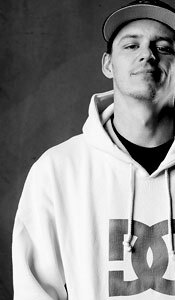 Danny Way and Colin McKay were the originals, but the team through the growth included Rob Dyrdek and Josh Kalis. These guys weren’t just in the media, they were the media. Danny Way was a world record claiming stunt skater. 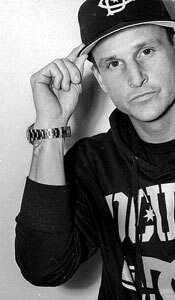 Rob Dyrdek was a perennial personality on MTV. Colin McKay and Josh Kalis were making skateboard video after skateboard video. This early team both got them broad promotion (Rob) and niche / targeted content (Colin and Josh). Thrasher skater of the year, twice. World record holder for longest jump and highest jump, records where he bested himself multiple times over. Starred in the MTV reality series, Rob & Big and Rob Dyrdek’s Fantasy Factory. Three-time world record holder. Starred in 15 skateboard movies over his 18-year career. If there is something DC has perfected, it is the art of a media grabbing stunt. But it is hard to call them stunts because that implies a foolhardy-ness. 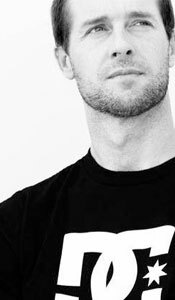 DC Shoe’s stunts are calculated risks that are precision planned. They keep the piece of the ramp that Danny Way landed on in his first world record attempt for biggest air in 1997. Danny’s seven world record attempts were all opportunities for DC to splash their logo onto the public consciousness, and cement the associations with the risk taking skateboard lifestyle. The sheet of plywood in their lobby is not just a reminder of what lifestyle they are a part of, but a symbol of how calculated risk taking can grow a brand by leaps and bounds. 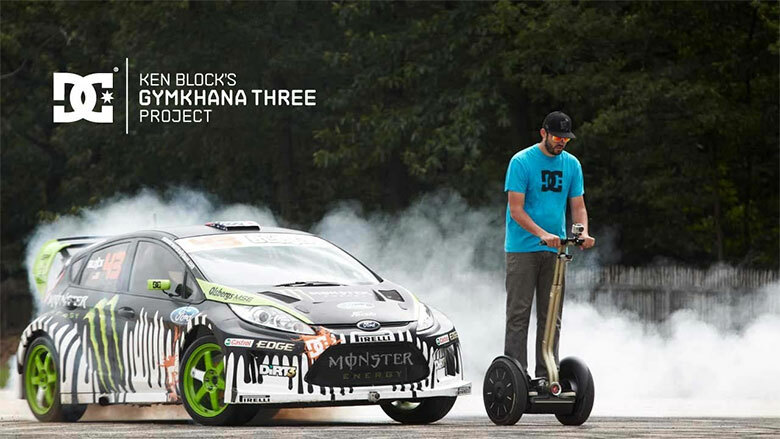 Gymkhana is a series of viral videos featuring the motorsports and stunt driving talents of DC Shoes’ founder: Ken Block. They actually all come after the Quiksilver acquisition, but any discussion of DC’s prowess at viral stunts would not be complete without touching on them. Gymkhana is chock full of carefully planned stunts, such as Ken Block in a rally car doing donuts around director Brian Scotto on a Segway. There are now ten videos (although everyone agrees that number one was a warm up to the real action) and they garner anywhere between 30 million and 90 million views… each! 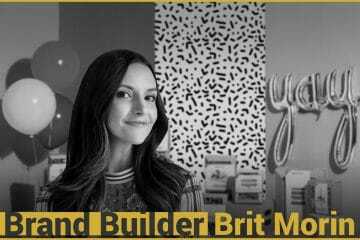 Many marketers say that viral videos cannot be engineered, but Ken Block and director Brian Scotto have made it a fine art. Only they could tell you the secret to it, but whatever it is, Ken discovered it when planning Danny Way’s record attempts and the famous jump from a helicopter. I would peculate that the secret is brainstorming something that is perceived as very risky to regular people, but where there is an opportunity to take out 99% of the risk with proper planning. 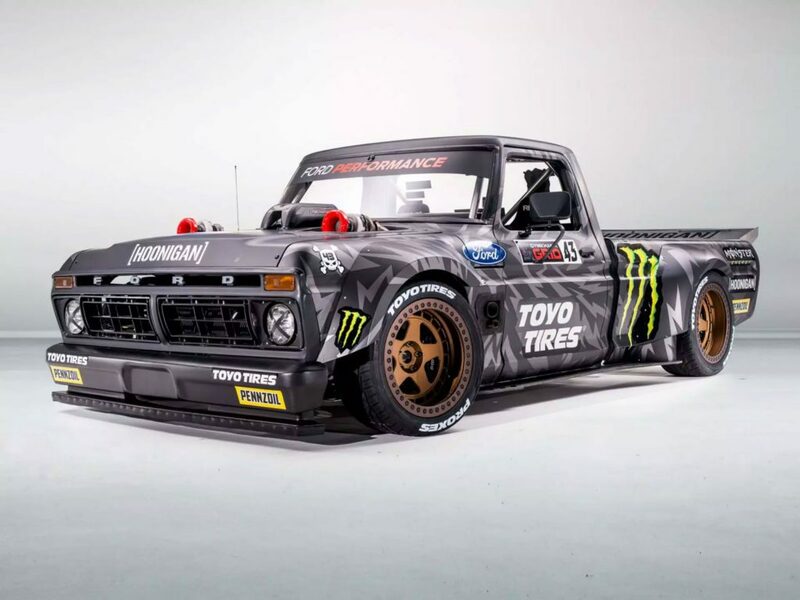 The latest Gymkhana features the Hoonitruck. DC Shoes is no longer a sponsor of Gymkhana. If you want to go behind the scenes of Gymkhana, and get into the lore and history right from Ken Block and Brian Scotto, then watch Gymkhana Files. It is an eight episode series about the making of Gymkhana Ten. The Gymkhana Files is a Prime Original, meaning you can only find it on Amazon. No worries; sign up for their 30 day trial and watch it for free. Conclusion. You too can start a brand that could be worth $87 million dollars… or more. The only privileged the founders of DC had was that Danny Way was Damon Way’s brother; they had their first star athlete in hours. Is DC Shoes going out of business? No. They are owned by Quiksilver, a Billion Dollar Company, and are one of their successful brands. The chance they stop selling DC Shoes products is almost zero. But, unlike Beats, there is nothing in their success that isn’t repeatable. It is a combination of savvy and hard work. In the early days, Ken and Damon did a number of things, and one of those things took off like a rocket. They divested the rest and put their full energy behind the shoes because that is what the market signaled they wanted. This is a strategy that lends itself to more than apparel; Kevin Rose and Daniel Burka founded a company, Milk, whose strategy was to launch several mobile apps and double down on the ones that saw traction. Doubling down on what is gaining traction is the only way to run a business. Notice that DC, much like Beats, were part of the media the people in their lifestyle was consuming. Both were more than an advertiser; DC Shoes needed their shoes and apparel in the media. They made their own media as much as they took advantage of what was pre-existing. There is also a calculated risk taking that is a hallmark of DC’s pre-acquisition era. 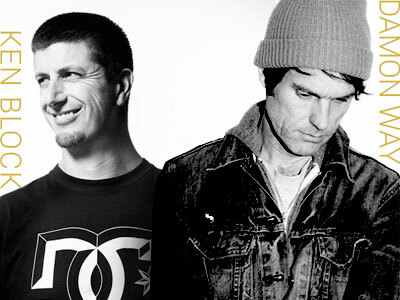 DC Shoes’ founders were risk takers in their media, their designs, and their marketing. But they were smart enough to limit the downsides, so it was really only upside and glory. Now it is time to grow your brand. Go out and figure out the calculated risks that you or your organization is uniquely equipped to plan and execute. If a tactic is perceived as risky, but in reality is not, then it will inherently attract attention and not be replica-table by your competitors. If you like this article, you will also like other articles in our Lifestyle Brand Series. “20_Ken Block and Damon Way” for Fast Company. “DC Shoes, Inc. History” for Funding Universe. “DC Shoes Startup Story” for Fundable. “All of Ken Block’s Gymkhana videos, ranked” by Jake Lingeman for Autoweek. Note: This article features Amazon Associates links. When you click on these, there is no charge to you, but Colin Finkle receives a small fee. Very interesting and thorough information you have here! Looking forward to starting my own company and I hired a marketing agency, ( http://josephstudios.net/ ) that should help me tremendously with blogs & SEO. I know its important, but I have never done it! Just be very clear with what you expect out of the relationship. Be explicit about standards of service and goals on your key metrics.